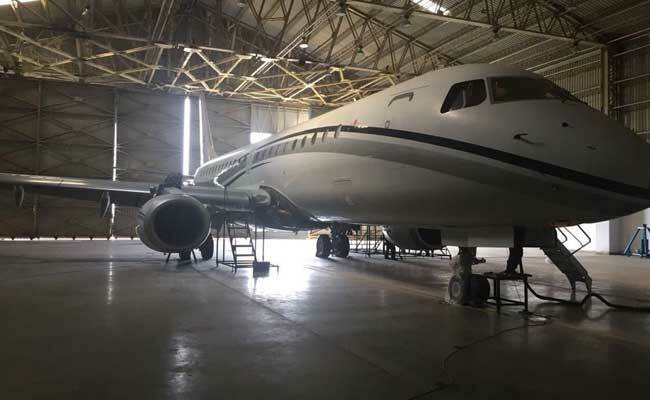 An Embraer jet used by VVIPs including Home Minister Rajnath Singh, BJP president Amit Shah and Congress president Rahul Gandhi has been found by NDTV to have been stripped down for a "major routine overhaul" in a Maharashtra town, allegedly without the regulator's permission. 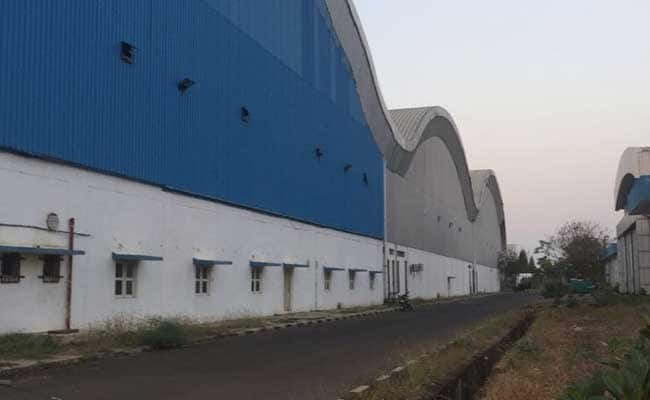 Taking note of the NDTV investigation, DGCA Director of Airworthiness Pavan Kumar has summoned the executives of Air One, which has been making do with a hangar in Gondia, at an airport which, the national auditor said in 2016, handles no flights even though it is developed. Gondia, some 1,000 kilometres from Mumbai, does not figure in the Brazilian plane-maker's list of authorised service centres. 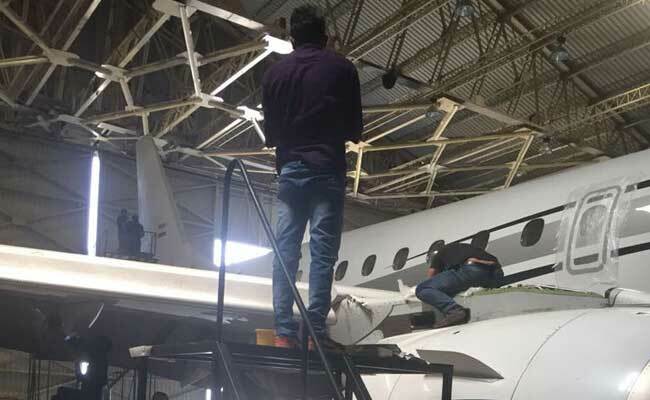 Photos accessed by NDTV show how an Embraer Lineage owned by the company Air One has been opened up at a hangar in Gondia. The company, owned by former Sahara chief executive Alok Sharma, carries out its own maintenance for all the three Embraer jets it owns. NDTV has learnt that for a third-line inspection - a term used for stripping aircraft - that is needed every 96 months (or 4800 hours), the conditions have to be so sanitised that the IAF flies the aircraft to Brazil. Industry insiders didn't want to comment but they say it is very unlikely that Air One or any Indian company has the ability or the tools for a third-line inspection, which, according to the manual, involves the "removal of over 400 panels and external items, ailerons, flaps and rudder, inspections, aft tank functionality checks and the replacement of the aft tank bladder along with replacing the flight control cables." It all requires at least a dust-proof environment, which, pictures show, Gondia doesn't provide. Alok Sharma of Air One told NDTV that his company has all the required certification and shared the DGCA certificate with us. The certificate issued on February 1 gives a one-time approval for the Lineage 1000 aircraft to be fixed in Gondia, but only till May and under conditions that they have the right tools and conditions as set by the manufacturers. However, NDTV has learnt that work on this very sensitive specialised aircraft started in January, before the DGCA certificate, and the plane was taken there on December 26. While Mr Sharma acknowledges it, he says it took them a month to get the approval.